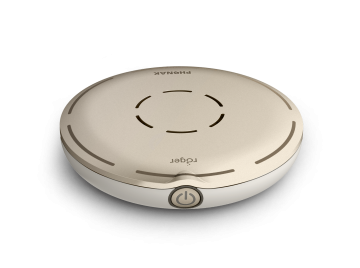 Below, you will find all of Phonak’s Wireless Communication Portfolio. 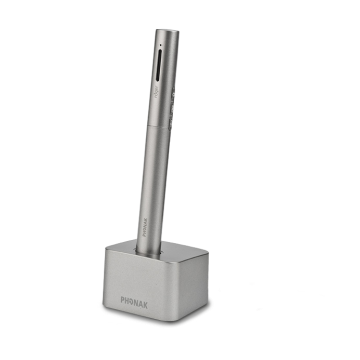 Products have been separated out by Phonak and Roger. What’s the difference between Roger and our traditional portfolio? 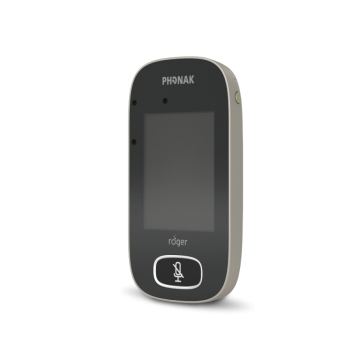 Roger solutions are born out of an earlier technology (Phonak FM systems). They are the gold standard when it comes to hearing speech in noise and over distance. 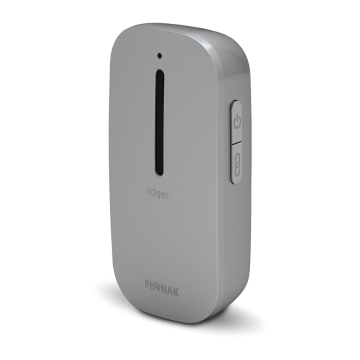 They can be used by people of all ages and all models and brands of hearing aids (even hearing aids that are not Phonak can use Roger technology.) 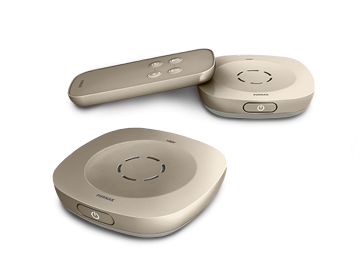 Roger systems are made up of a transmitter that communicates directly with the hearing aids by means of a Roger receiver (shoe) that can be attached to the hearing aid. 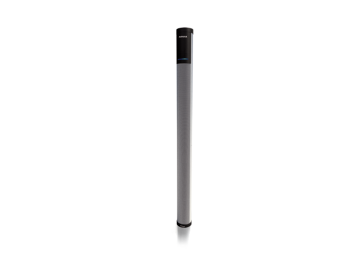 Roger devices uses a technology that is known as 2.4 GHz technology. 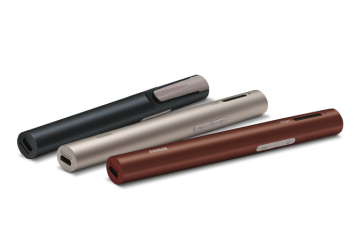 The portfolio of products has grown and offers solutions that can be used in the classroom, out and about or at home and in the office. For more information about the Assistive Listening Devices which are used in Education, please click here. Wireless microphone and receiver systems such as Roger Focus cut through distracting background noise to bring the speaker’s words directly into a child’s ears. 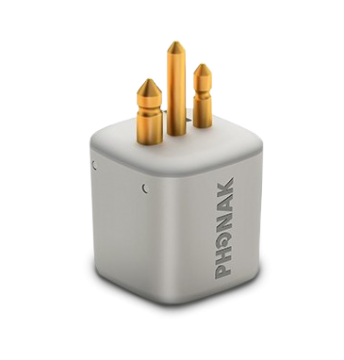 The miniature universal Roger receiver with 3-pin Euro plug is compatible with virtually all BTE hearing aids, cochlear implant speech processors and streaming devices. 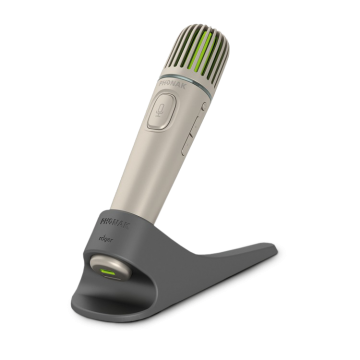 This compact microphone uses adaptive wireless transmission to help people with a hearing loss understand more speech in noise and over distance. 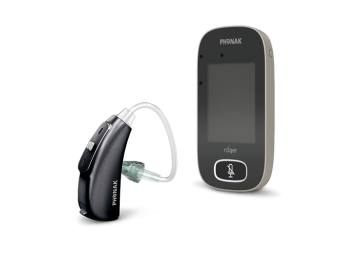 Suitable for virtually every client, no matter their age or degree of hearing loss, we offer a wide range of devices. Find out more about the hearing aids and their capabilities. We recognise the intricacies of hearing aids in an ever-changing audiological landscape. User guides, product information, research papers and much more can be found here.